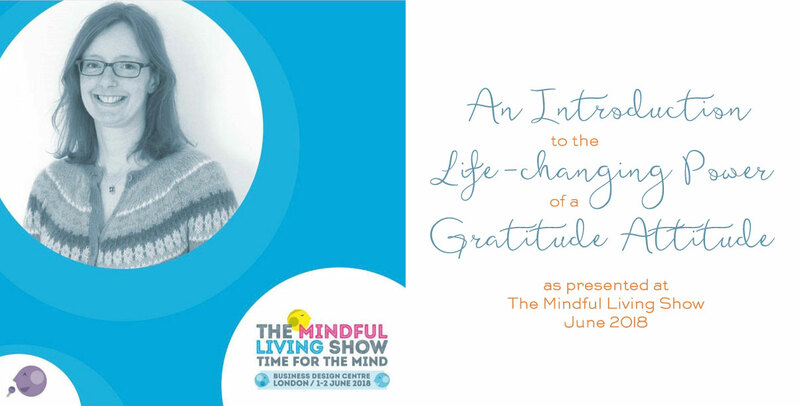 On 2 June 2018 I presented an introductory session at The Mindful Living Show in London on the life-changing power of developing a gratitude attitude. In the session I shared, with practical exercises, how creating a regular gratitude practice empowers you to build your resilience, cultivate optimism, worry less and enjoy life more. I explored what gratitude practice is and the variety of ways to demonstrate it, the research backing up the effectiveness of regular gratitude practice, how to blend it into your everyday life and how it connects to mindfulness. The session includes five short exercises and I share my own experience of gratitude practice. You now have the opportunity to enjoy a recording of my presentation, and take part in the exercises with the printable worksheet. The recording is around 23 minutes long and will be yours to keep and listen to forever. If you came along to The Mindful Living Show on 2 June and were unable to join in my session on gratitude you can access this recording for free by emailing a copy of your Show ticket to gabrielle@gabrielletreanor.com. Click on the Buy Now button on this page and you’ll be taken to a payment screen. You can pay for the recording using your debit or credit card, or with your Paypal account. Once your payment has been made you will receive confirmation by email. You can then access your account where you’ll find the recording to listen to or download, and the worksheet to download and print. I’ve spent a considerable chunk of my life researching and experimenting to find out how we can live with more ease, joy and contentment. More than 1,500 people have joined one or more of my online courses and by doing so learned how to worry less and enjoy life more. Everything I teach is inspired by and created from proven scientific research in the field of positive psychology and my own experiences. As well as my own research I’ve studied mindfulness with the Centre for Mindfulness Research and Practice at Bangor University, Positive Psychology Coaching with the Wholebeing Institute, and completed the Brain Science and Wellness Education Program with the Neuroscience Academy. What I teach is practical, applicable, realistic and doable. 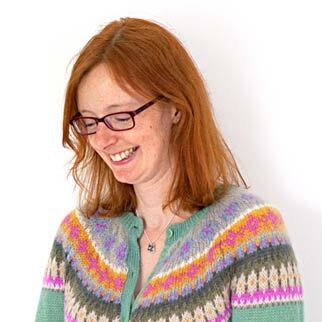 If you’d like to find out more about me check out my About page.